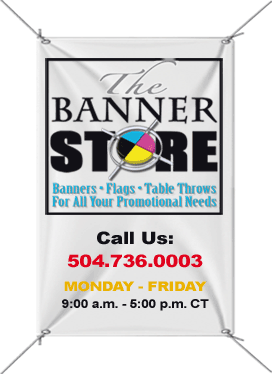 The Banner Store delivers superb quality, fast turnaround, and competitive pricing Made in The U.S.A.
For more than 20 years, The Banner Store has been specializing in the creation of fabric and vinyl banners to table throws and flags, of all types and sizes. When you are looking to enhance the visibility of your organization business or event, make sure you turn to our team of digital printing professionals. Whether you are using your new banner to tell people about a current sale or just want a 50th anniversary banner, let the staff at The Banner Store be your first choice when you need superb quality, fast turnaround times, and a great price advantage. 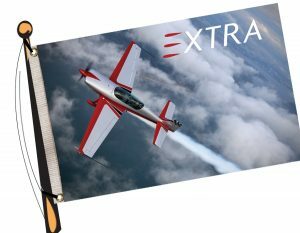 Adjustable banner stands that are easy to set up and fit a variety of graphic sizes up to 8’x10′. From Pop-up, Sandwich Boards, 22″x28″ poster, and Light Pole Brackets display stands.